Despite the name, we are not at all religious, each to their own, but if you are looking to book a band for the church fate you should look elsewhere. With bass lines cooler than the other side of the pillow and beats hard enough to make your teeth rattle SONS OF GODS are a band who are worth checking out. Sons Of Gods live set has a nice balance between light and shade, there are in your face tracks such as The Boys In Blue and You Don't Know, as well as more sultry, simmering numbers. 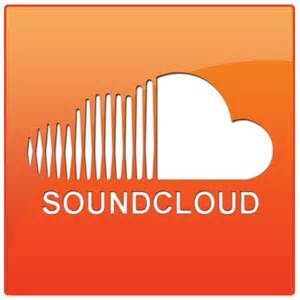 Think Queens Of The Stoneage, Arctic Monkeys, Pixies and youre getting there. 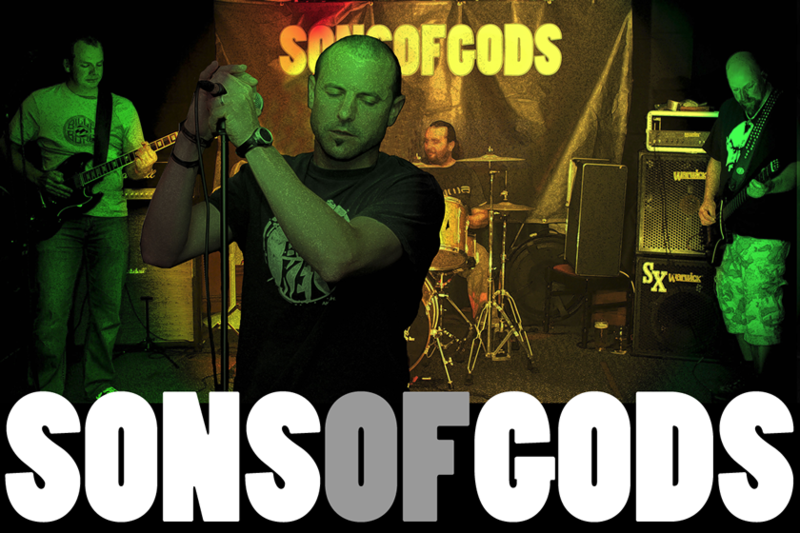 On Stage, Sons Of Gods are a powerhouse, full of energy and excitement.... Check them out ! !